Wrapping palletized goods with guarantee of stabilizing the pallet during distribution and/or transport. 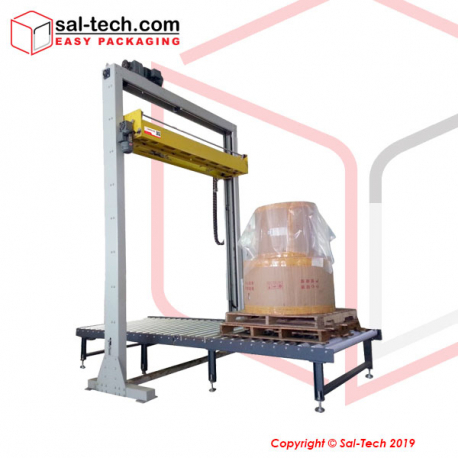 These machines are specially engineered to professionally wrap huge pallets professionally with cutting additional costs such as waste of materials as it stretches the film to its utmost potential compared to manual process wrapping. 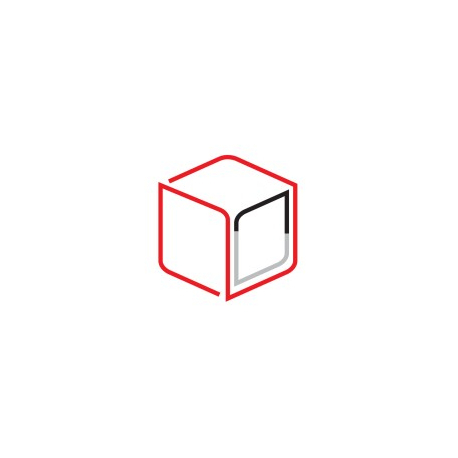 Choices of colored films are also available for confidentiality (black films) and various functions of films such as, for light protection, theft protection, rust protection, and rain protection. Pallet Wrapping Machines & Stretch Film There are 25 products. 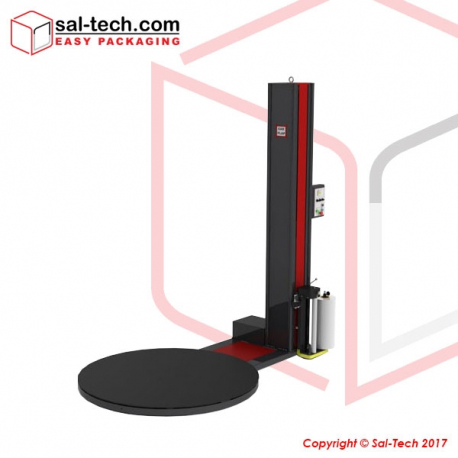 This machine has been specially developed for very high capacity and faster wrapping speed. Reliability, robustness, quality and flexibility are the essential characteristics of this machine. 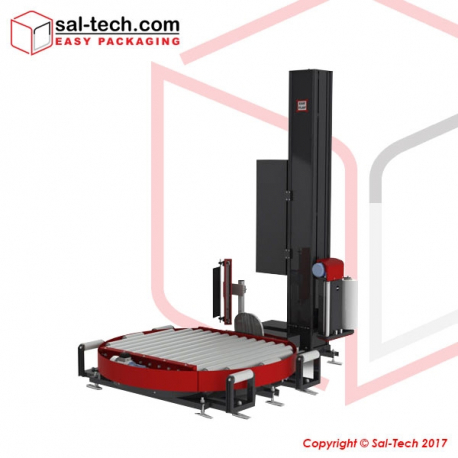 STEP Model 500 is a semi-automatic pallet wrapping machine with an installed turntable, cutting system and clamp. 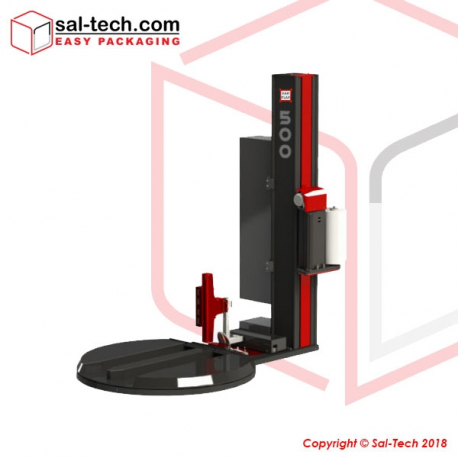 Ensuring a more reliable and efficient operation during pallet wrapping applications. 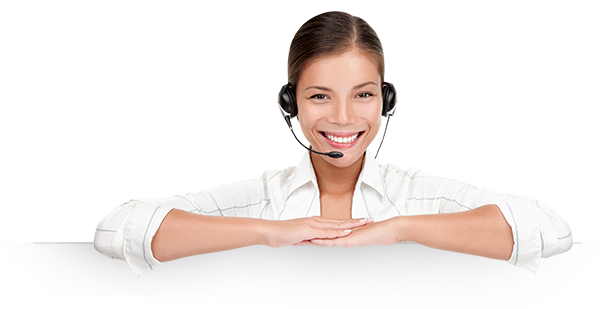 With a design that makes it easy to repair, maintain, and operate. Go automatic with the STEP Model TRM500L. 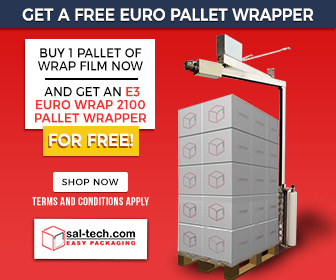 Designed for various business pallet wrapping requirements. The basic choice for a vertical paper or film dispenser. Roll diameter of 230mm and width of 910mm matches this equipment for an efficient operation reducing uneven cutting and/or material waste. Suitable for 230mm roll diameter and 675mm width, this is equipped with a cutter to make process quicker. A simple paper and film dispenser for vertical paper/film cutting purposes. Hand wrap 9my x 500mm width. 500 meters each roll, 6 rolls in one box. Price per box. The hand wrap to use on light palelts were you wish to pack the pallet cost optimized. 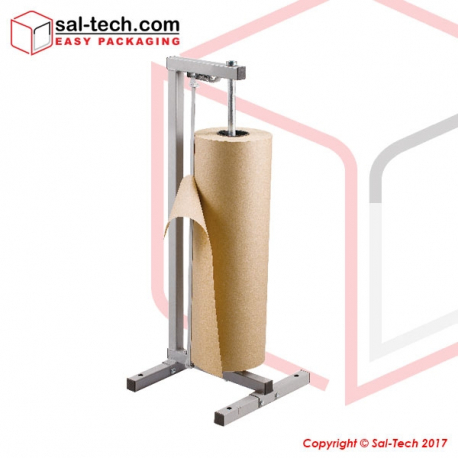 A vertical paper roll dispenser which may also be used as film holder to efficiently cut films/paper neatly with its serrated cutter function. This tool is perfect for roll diameter of 230mm and width of 1220mm. E3 Wrap film 8my 1818meter/roll. LUCKY film 81818. For use with E3 Wrap 2100 standard aggregate.